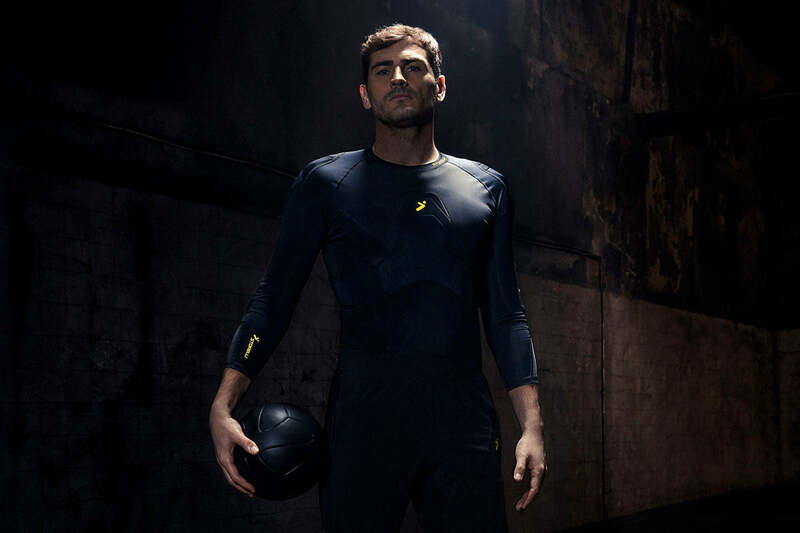 We are excited to announce our partnership with Casillas and Oscar, two premiere athletes who want to help us reimagine what soccer gear can look like and how it functions. The world champion joins as our first pro-level Gladiator to extend his playing career, inspire players at every level and input on future technical lines of goalkeeper apparel. "We have joined forces to motivate a new generation of soccer players to be smarter, more prepared and more focused on potential versus their limits." Brazilian Midfielder of Chelsea F.C. knows first hand that ugly hits and tackles are part of the Beautiful Game. His input will help us serve the untapped needs of field players. “People think of soccer as the beautiful game, but it’s hard out there. Injuries are costly in this game. So, as players, we do everything we can to protect ourselves. “Casillas and Oscar recognize that what we are doing represents the future of the sport. It represents a logical evolution akin to that undergone by sports like American football, baseball, hockey, or skiing, where helmets or padding were once not widely used. As each sport matured, the risks involved were recognized and protective measures were adopted that are now the norm. We are bringing the same type of evolution into soccer." 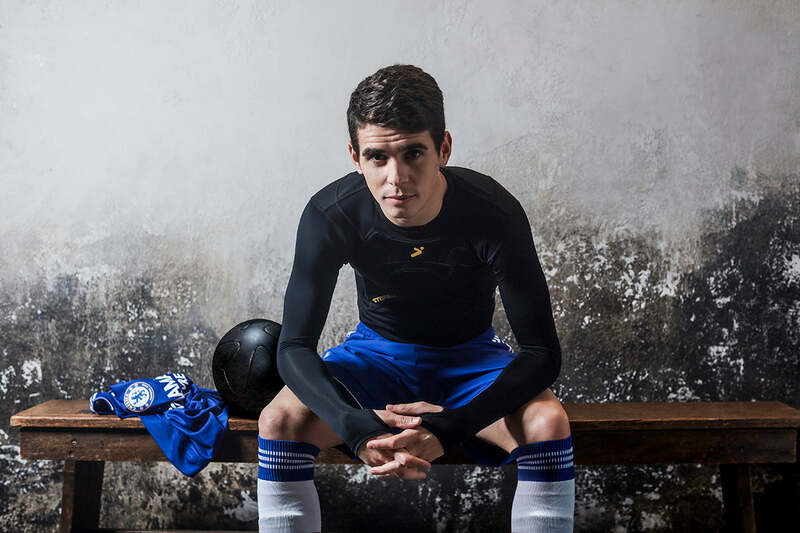 Our efforts begin with 'The Dark Side of the Beautiful Game’, a film featuring Casillas and Oscar in a gritty underground Brooklyn warehouse participating in a fight club-esque soccer training session. They recruit and coach a crop of talented players about the injuries, hits and tackles inherent in soccer, and how they can protect themselves, in an aggressive, full-contact training session in the run-down location.